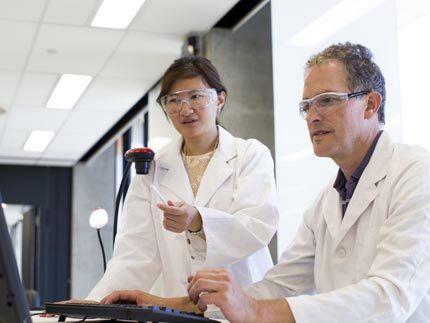 Get the answers you need 24/7 from the Student FAQs. New and continuing students complete your enrolment here. 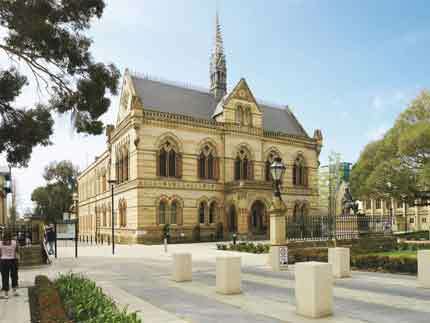 Welcome to the University of Adelaide. Visit the Orientation website to get started. The University provides a range of services and responses to assist in student safety. 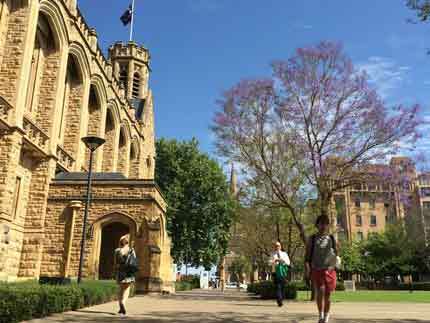 Information about the variety of University of Adelaide managed student accommodation. It’s time to start thinking about next year’s great adventure. Find the information you need. Get answers to your questions, meet the team, explore our services and find our location and hours. 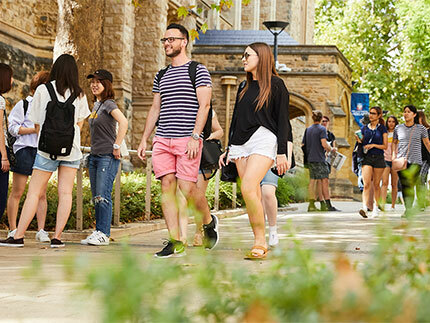 Specialised services including one-to-one support for international students, free counselling for all students, and study management assistance for elite athletes and students with disabilities. Branch out beyond your courses; join a club, get help with your studies, get support, and maximise your future.